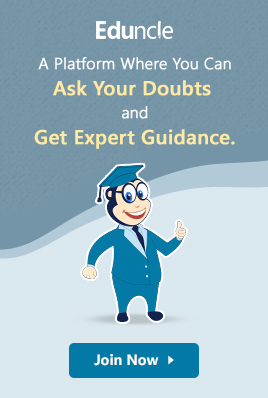 IIT JAM Will be Organized by IIT Kharagpur in 2019 – Latest News! 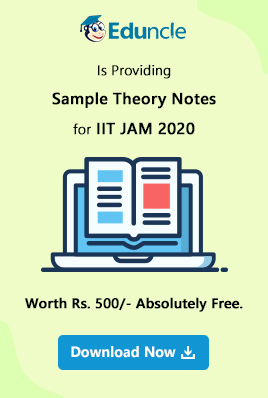 The IIT JAM 2019 exam will be conducted IIT Kharagpur for those who acquire a dream of getting into the postgraduate programs in the well-renowned colleges of India which includes IITs, NITs, CFTIs and of course IISc Bangalore. 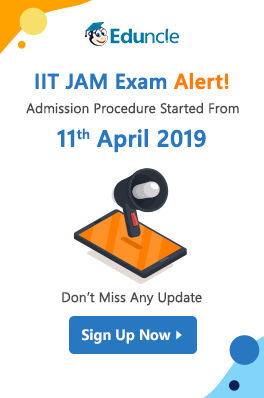 Yes, as per the IIT JAM 2019 latest news and updates, this time the exam will be conducted by the prestigious IIT Kharagpur. An Institute world renowned for its academics, infrastructure, research facilities, famous alumni’s and what not. Each year the exam is conducted by one of the old IITs (Kharagpur, Delhi, Madras, Guwahati, Bombay). Last year it was IIT Bombay who conducted IIT JAM 2018 exam. This is the first time when IIT Kharagpur is going to conduct the exam. 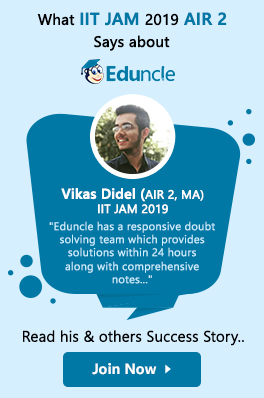 Let’s see who else has conducted the IIT JAM before IIT Kharagpur. This is a good news for those who are preparing for IIT JAM 2019 exam. The total number of IITs accepting JAM scores are now 18 which were previously 15. With the increase in the number of IITs, it is obvious that the number of seats are also going to increase. 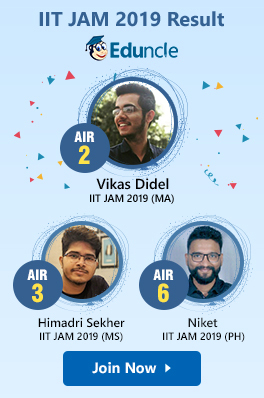 As per the latest IIT JAM 2019 news and updates, a total number of 112 new seats are introduced as a result of the involvement of 3 new IITs. Hope you will be thrilled with the above information. 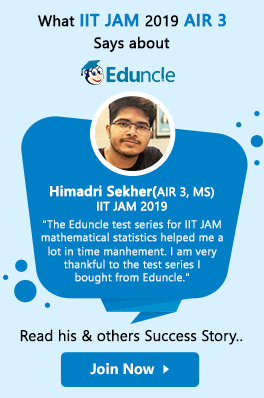 To keep yourself up to date with all the IIT JAM 2019 latest news and updates, keep visiting us regularly. For more quality information visit our Facebook Page and YouTube channel. Also, we are open for any query and help regarding your preparation. Feel free to write us in the comment section. Thats mean we can get admission in iit bombay also because iit kgp just conducting it.